Want a flawless smile? Have you become resigned to living with a smile you are unhappy with? When you pose for photographs or meet new people, do you find yourself hesitant to open your mouth and when you smile do you worry about the kind of first impression you might be making? For most of us our smile is an integral part of our self-confidence. At Boston House we aim to deliver a radiant, youthful smile without compromise on dental health and function. What to consider before cosmetic dentistry treatment? As good as dental smile makeovers can be like any technique if applied incorrectly they can become a costly disappointment or worst still cause damage to the structural durability of your teeth. Are your goals and expectations achievable and are you sure you are on the same page as the dentist? Is the dentist and dental technician experienced enough in delivering the expected treatment? Are you aware of the risks as well as the benefits? Are you aware of all costs? Have you considered all the options specially those which may be more conservative to your tooth structure such as tooth straightening (traditional orthodontics or invisalign), non-preparation tooth bonding or teeth whitening? Porcelain or composite veneers, when chosen appropriately, can be an excellent treatment for improving or restoring discoloured, chipped and misshapen teeth. At Boston House we are highly experienced in the field of veneers and work with the finest materials and highly qualified and talented technicians to deliver the best results that we can. Depending on your needs and goals we can offer treatment for single or multiple veneers. Are you a candidate for porcelain/composite veneers? A consultation with one of our highly experienced dentists/specialists will help to determine if this is a suitable option to address your concerns or other options including orthodontic treatment may be produce a more beautiful and durable smile. 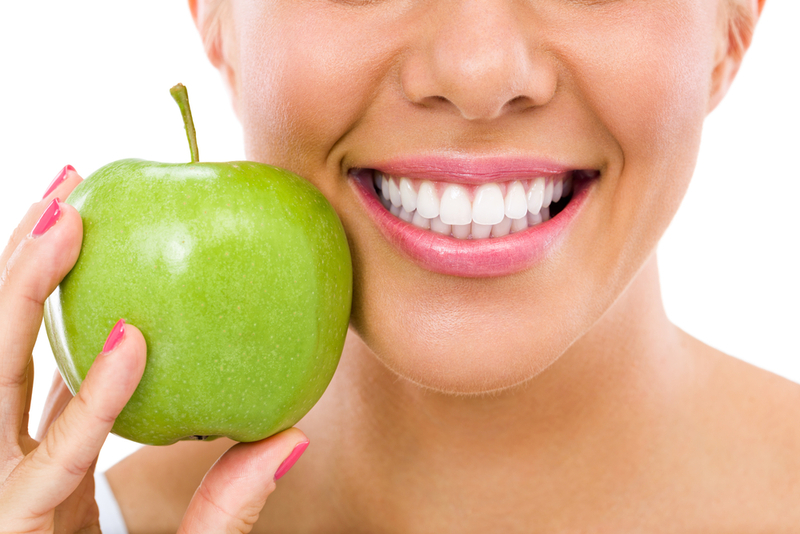 Ideal candidates should have generally good oral health and teeth which are minimally restored. If you currently have substantial amounts of restorations or decayed teeth needing restorations, dental crowns may be a better treatment option. Crowns have a similar aesthetic appeal to veneers. In general, veneers offer a more conservative option than dental crowns. An imperfect smile can sometimes dent our confidence. If your teeth are oddly shaped, spaced and are chipped dental bonding and contouring may be a conservative and more cost effective way of improving your smile. Dental bonding uses composite tooth coloured restorations to add more structure to the teeth, fill spaces and repair chipped or fractured teeth. Cosmetic contouring is used to reshape teeth to improve the smile. Often, your dentist will perform bonding and contouring together for the best result. Bonding doesn’t last for ever but patients can get many years of service and enjoyment from them. Additionally, they can be precursors to and push back the time for when crowns and porcelain veneers may be needed. At Boston House we believe in conservative and minimally invasive dentistry and when appropriate would recommend dental bonding and contouring as compared to dental veneer and crowns, which require more extensive tooth preparation and which also can be more costly.